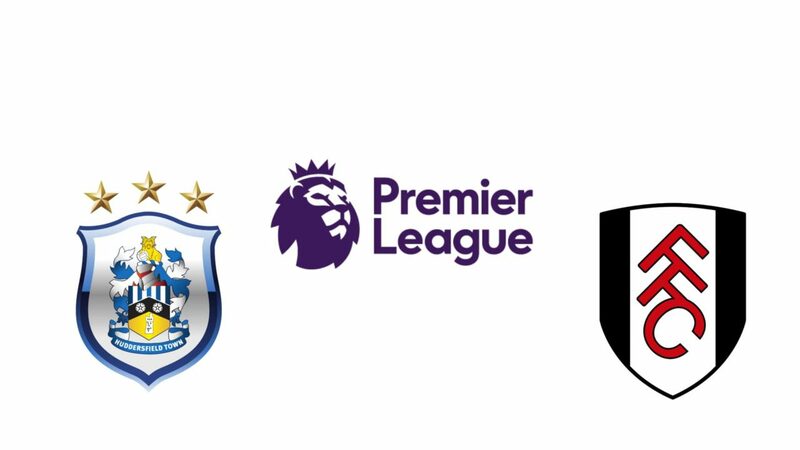 Huddersfield and Fulham meet on Monday night at Kirklees Stadium, for the 11th round. Huddersfield remain in the last place of the English championship with 3 points won, with 3 draws and 7 defeats so far. In terms of goals scored 4 and 21 conceded, making an average of 2.5 goals per game. His home performance has been very poor, adding just 1 point in the 5 rounds as he did before his fans. The team arrives in a very negative moment, registering 1 tie and 5 losses in the last 6 days. Fulham occupy the penultimate Premier League position with 5 points, with 1 win, 2 draws and 7 defeats. In terms of goals, there are 11 goals scored and 28 conceded, with an average of 3.9 goals per game. His outsider performance has been very weak, adding just 1 point in the 5 rounds as a visitor. Like its adversary, also Fulham arrives after a cycle of 5 losses in a row. The two teams are in a negative spiral of results, much because of the lack of consistency defensive they have been presenting. The amount of goals that both allow opponents is a factor of the negative, especially in this English league where we have advanced of great quality. It is not surprising, therefore, that we have watched in the first 45 minutes in 9 out of 10 matches played by both Huddersfield and Fulham. This Monday, I believe the trend will be the same and we will not see the closet zeros when the referee whistle for the break.